Description: London, Wells Gardner, Darton, & Co. 1904 Chromolith plates (13) + other illustrations. . Octavo half navy roan (tips rubbed) iv +164pp. 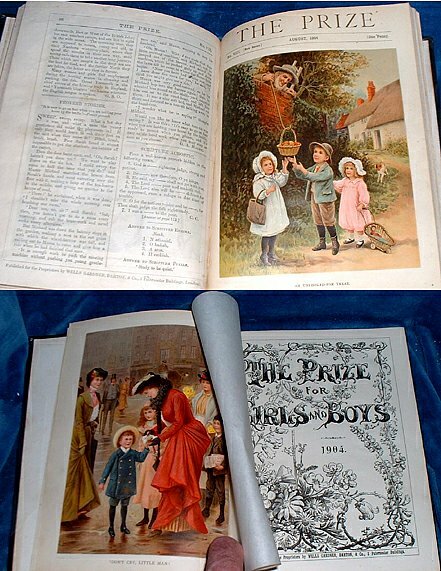 Child ownership inscriptions on front end-paper else V.G with 13 glorious chromolith illustrations and many other full page line illustrations.